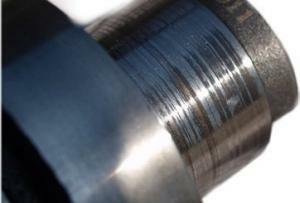 The most common defects are broken and seized camshafts. The shaft breakage is caused by incorrect assembly into a misalignment position, which limits the free rotation of the cam. 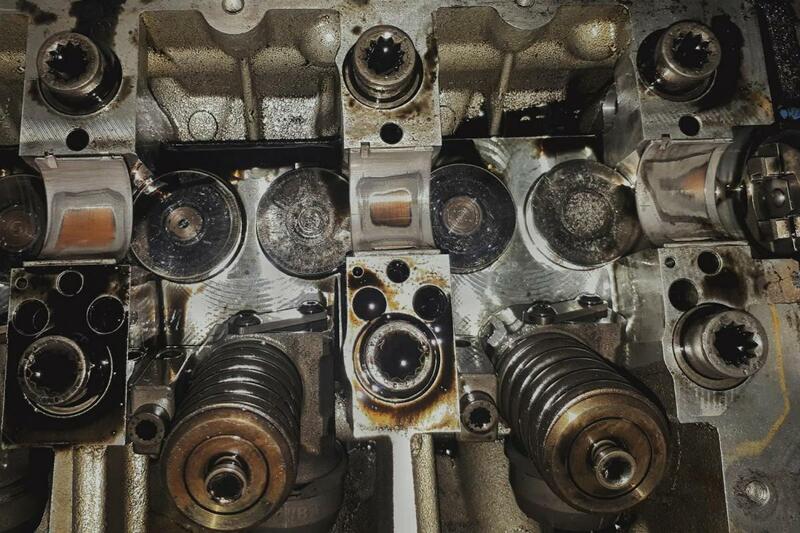 Seizing of camshafts is caused by impurities in the shaft bearing housing, respectively by malfunction of the engine lubrication system. 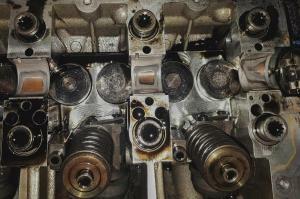 TIP: Instructions how to correctly disassemble and assemble the camshaft. When assembling the camshaft, it is always necessary to strictly follow the manufacturer’s instructions and products specified by the manufacturer to ensure that the camshaft is correctly set up. If the setting is not set correctly, it will result in excessive strain on the part, which may result in a breakage (crack) in its weakest position. Engine manufacturers recommend using the whole kit when replacing the camshaft. This includes camshaft-related parts (camshaft, camshaft bearings (bushes), camshaft bearing cap bolts, tappets and rocker arm accessories, auxiliary material if needed). We supply complete kits to eliminate possible mistakes when replacing camshafts and subsequent defects. There is an example of a cam seizure caused by installing into a misaligned position (see picture below). The cam cannot rotate and it gets seized or breaks. Oil and impurities at the external bearing position of the cam bearings reduce the radial clearance of the cam and lead to partial seizing. We recommend that the seating area of the bearings and the back side of the shell should be cleaned with an appropriate degreasing agent before installation. The classic cause of the cam rapture is the installation into a misaligned position where the cam cannot rotate freely and breaks. 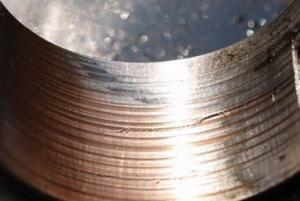 The other example of the bearings seizure. The reasons of the seizing may be multifactorial. 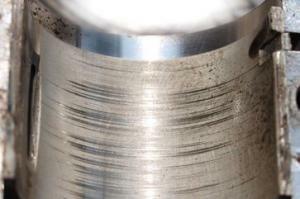 It does not always have to be a misalignment position, but one of the combinations of the problems mentioned in the article Hydraulic Tappet – causes and consequences of the damage.